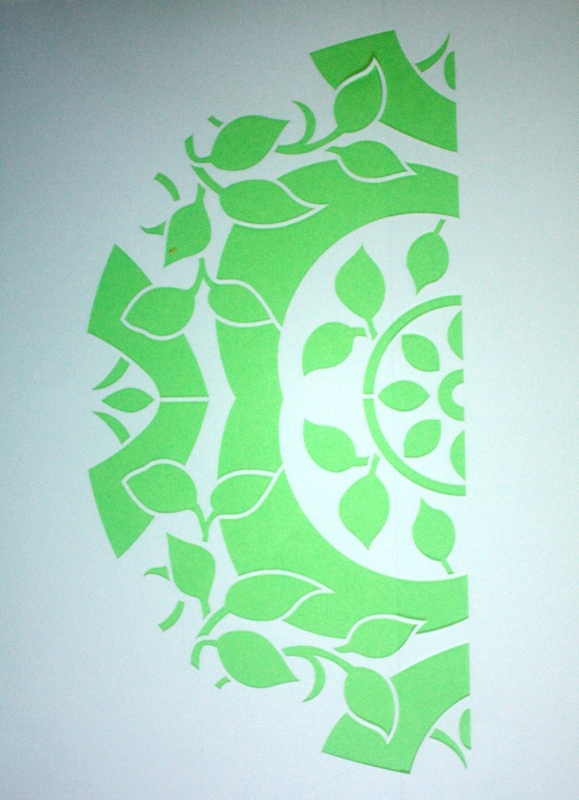 Re-Usable stencil. Great for fabric or art projects. Garland.